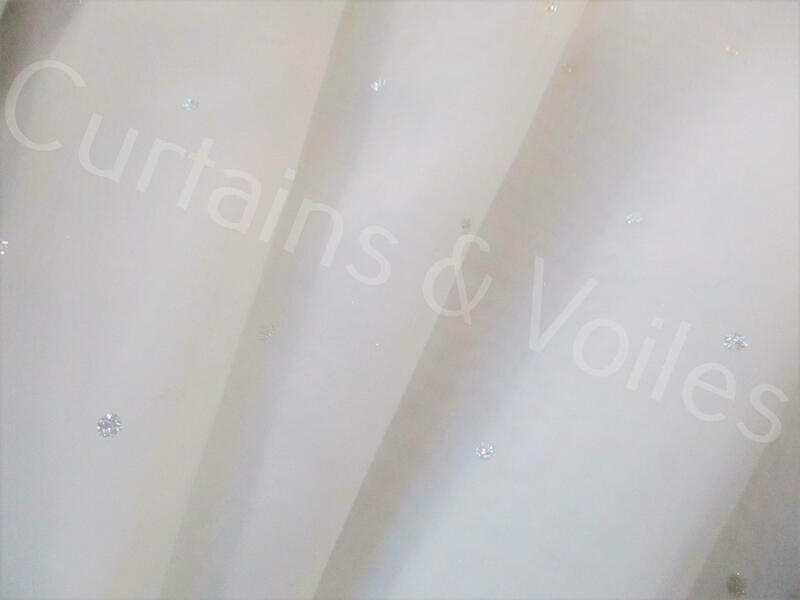 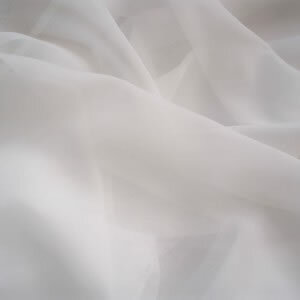 This white voile has silver sparkle detail that shimmer and look amazing when lights or one, ideal for weddings . 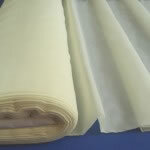 1 x 40 Metre Roll. (Has been fully tested to comply with the latest UK Regulations. 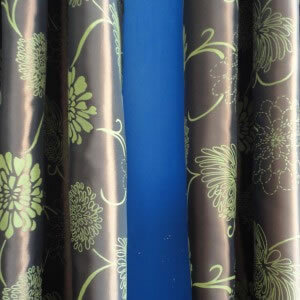 FLAME RETARDANT TEST CERTIFICATE SUPPLIED, BEWARE OF COMPANIES WITH NO TEST CERTIFICATE, WE SUPPLY THIS WITH EVERY ORDER. 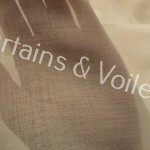 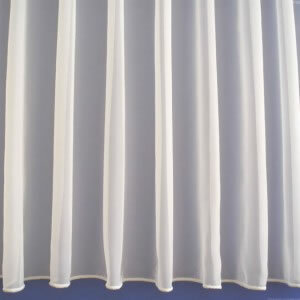 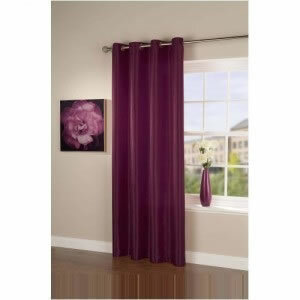 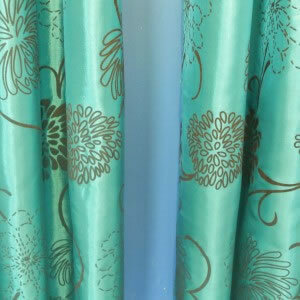 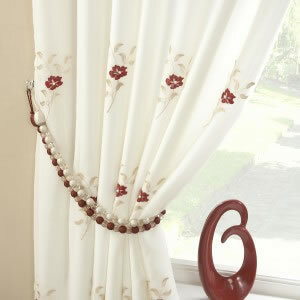 This voile is top quality. 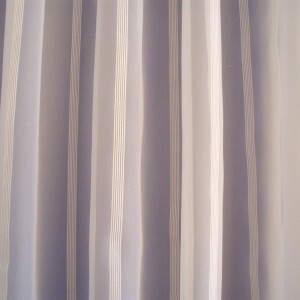 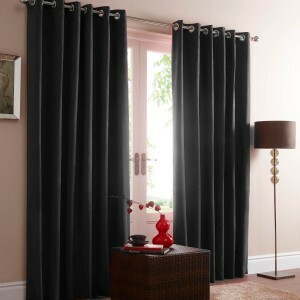 Amazing value WHOLESALE PRICE @ £2.80 per meter! 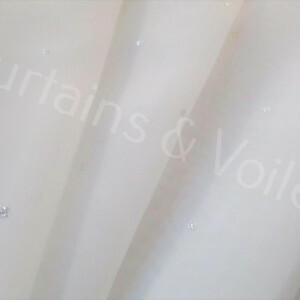 Be the first to review “White and Silver Sparkle Flame Retardant Voile - 40 metre roll, Wedding Decor ” Click here to cancel reply.